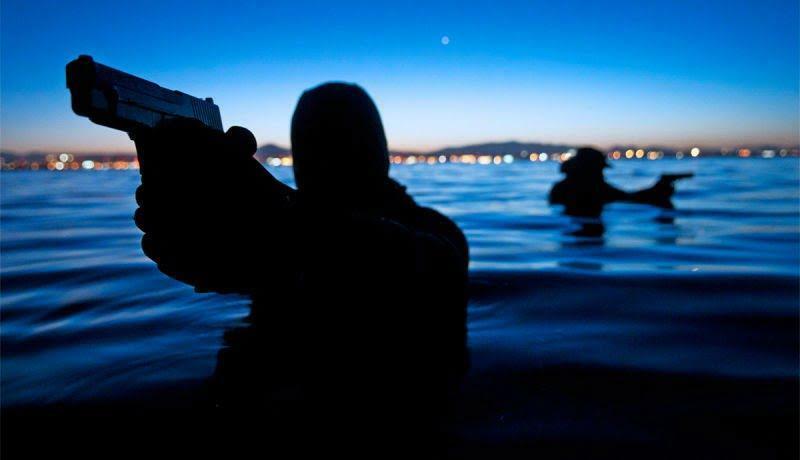 Why the Navy SEALs shifting from SiG to Glock after so long? There are a number of factors. First and foremost, you have aging guns that needed to be replaced, and there are bids that go out. I am sure Glock offered the Navy a great deal on the Glock package in order to get the SEAL contract. It wouldn’t surprise me if a Glock 19 cost 1/3 of what the SIG P226 costs the Navy. For a long time, SiG P226 was reserved only for an elite few. 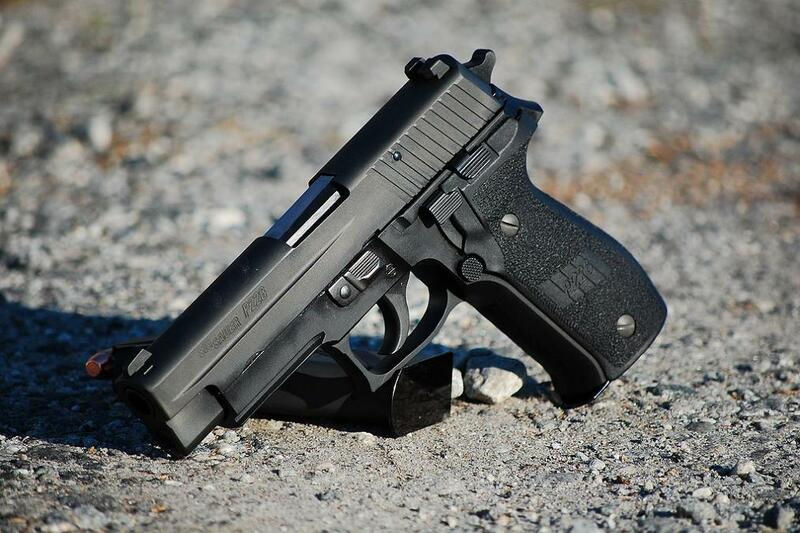 In a certain time, it was considered as a gun which the delivers the advanced features which made the P226 the official sidearm of the U.S. Navy SEALs. From a functional standpoint, the polymer Glocks stand up better to salt water corrosion than the metal SIGS, and also, when fitted with maritime cups, Glocks are one of the few handguns that will function and cycle reliably underwater. I’ve worked on SIGS and they are harder to clean and some of their springs have a bad habit of rusting. Also, SIGs are single action/double action, decocker guns, while Glocks are striker fired. They tend to have a more consistent trigger and there is Glock’s reliability to consider. Some good points put out about why the Navy SEALs may have made the change. One additional point I’d like to add is Glock has become the AR of handguns. There are tons of upgrades and customizations available for the Glock. Not so much for the SIG P226 itself. 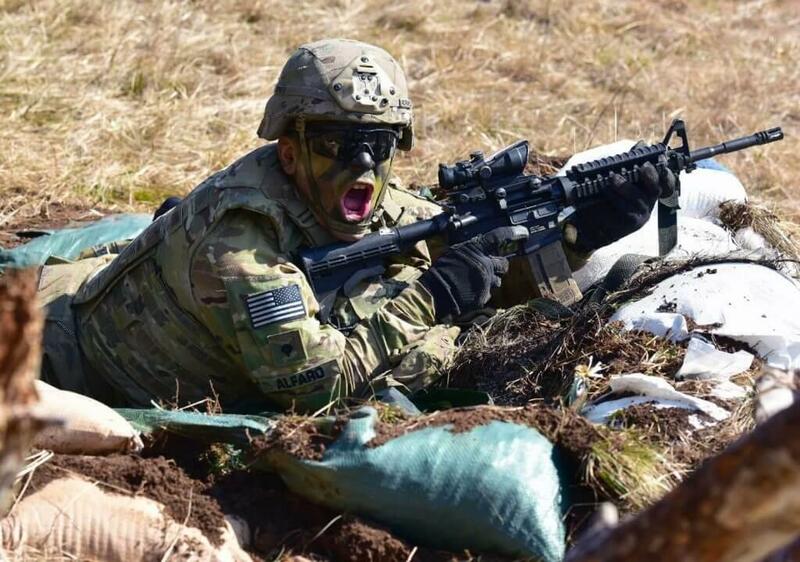 I do believe that most of the special operation guys who make their living with weapons like to tune them to fit exactly the way they like to shoot. Glock with so many aftermarket upgrades like triggers, slides, mag wells, optics, sites and grip texture allows them to do just that. 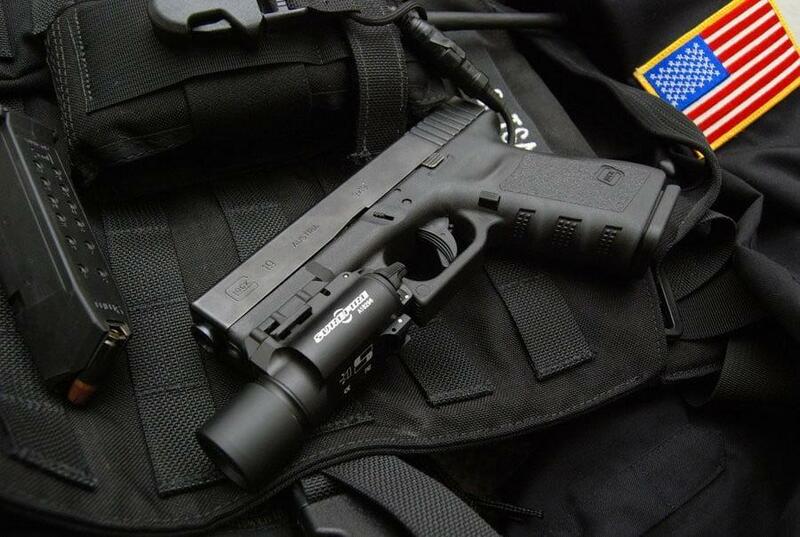 All these features plus Glocks noted reliability make it an understandable choice. I must admit I am not a Glock guy. I personally don’t care for them and would rather have my Sig. I do however respect that they are good weapons. I also believe those guys who put themselves in harms way can have any damn thing they want. Why is the AK-47 Kalashnikov assault rifle the first weapon of choice in almost every conflict?